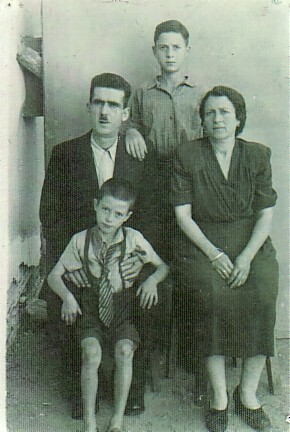 Above: The Hatzkomninos family: my parents, Prokopis and Theano, my brother, Efstratios, and me. 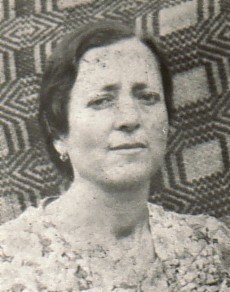 Above Right: A portrait of my mother, Theano. 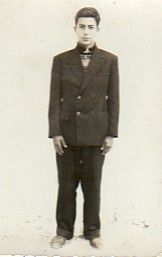 Above Right: With friends. 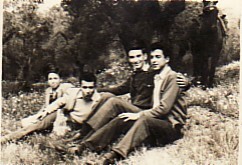 L-R: Efstratios Demirgellis, Stelios Malakellis, Ioannis Avagiannis and me. 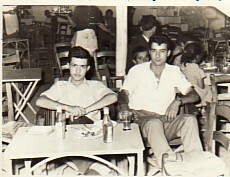 Above: With Stelios Malakellis (left) at the kafeneio at Stavri. 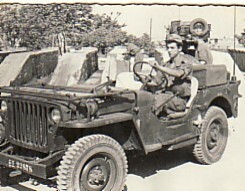 Above Right: As a driver in the Hellenic Army, during my National Service. 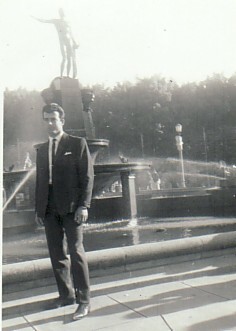 Above: In Hyde Park, 1966. 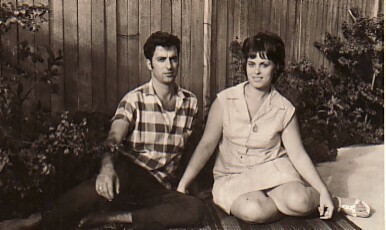 Above Right: With my wife, Maria.